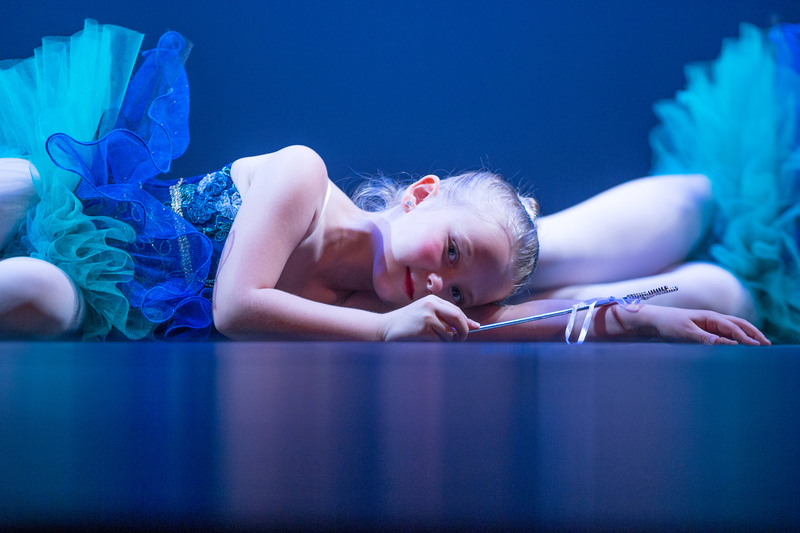 Registration for Summerdance 2019 is now open! 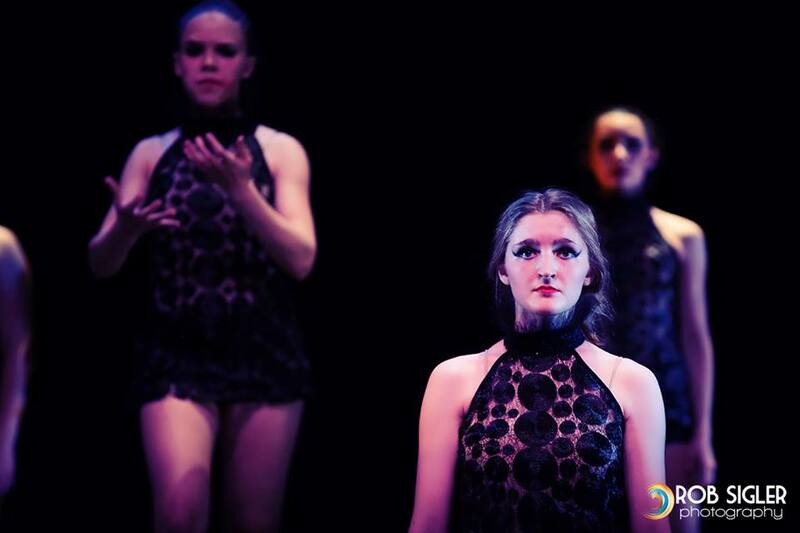 Meet Artistic Director Monika Alch! 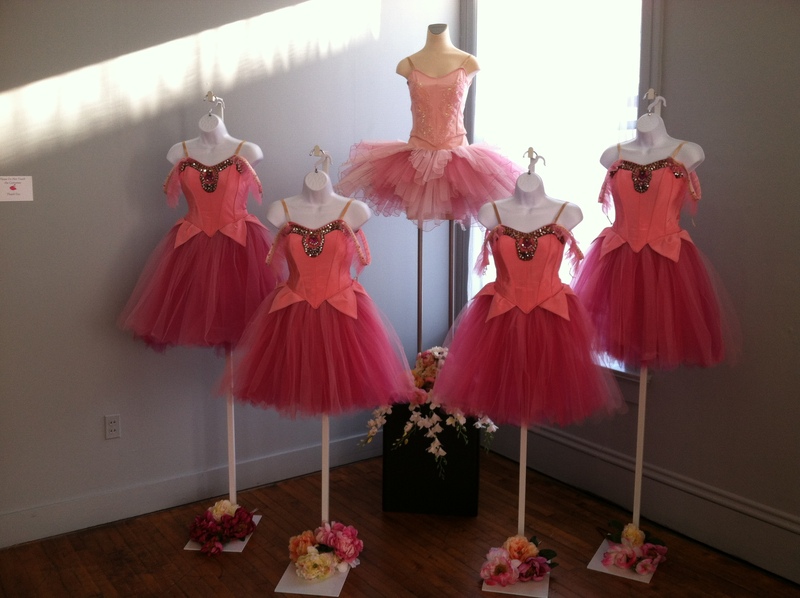 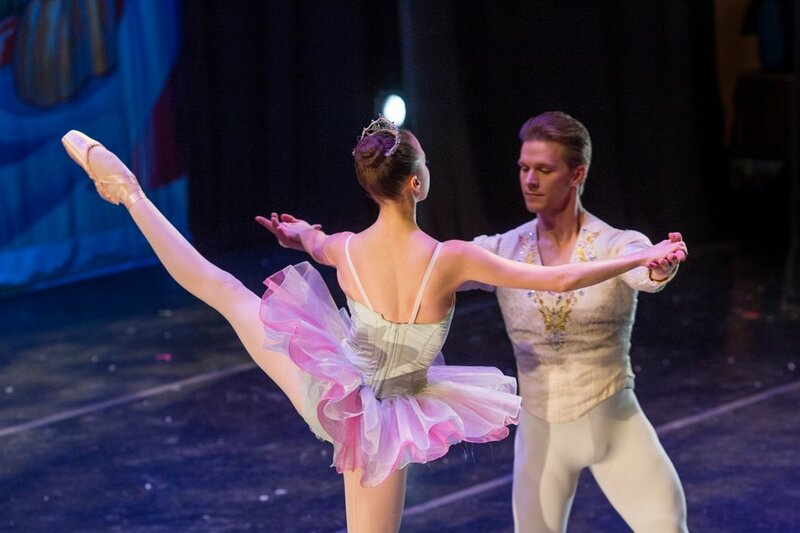 Click here for tickets to our Soiree at the Ballet fundraiser! 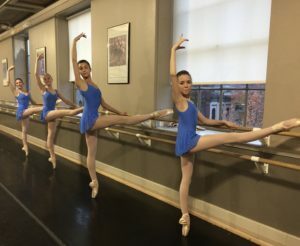 CRYB enriches the Jamestown and neighboring communities through a ballet repertoire that ranges from the works of the classical masters to today’s contemporary choreography. 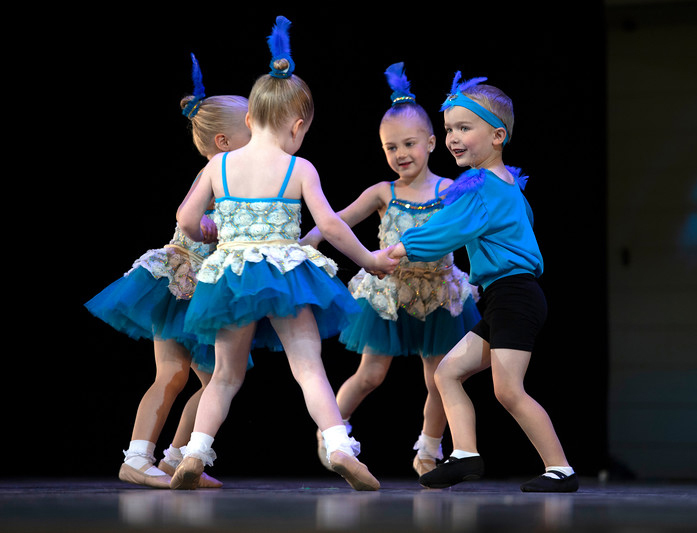 More than 3,000 individuals a year enjoy CRYB’s performances in the Chautauqua region. 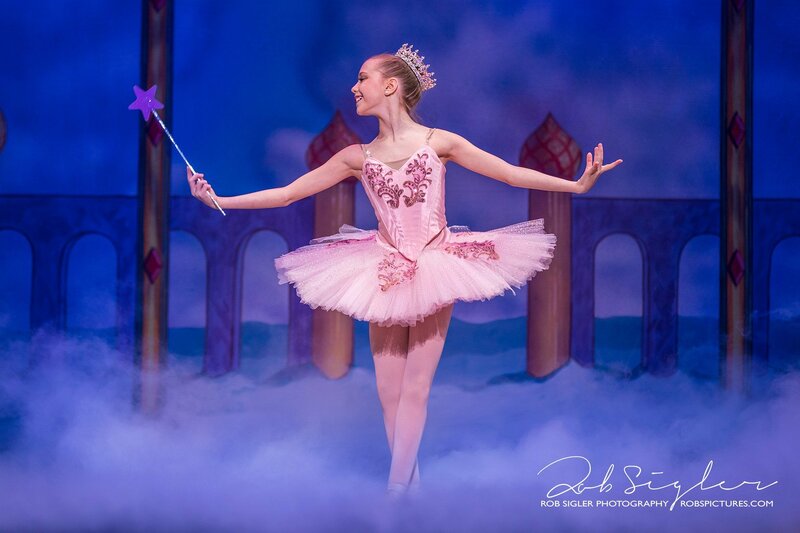 At our new studio in downtown Jamestown the CRYB School provides the area’s finest classical ballet training to students of all ages. 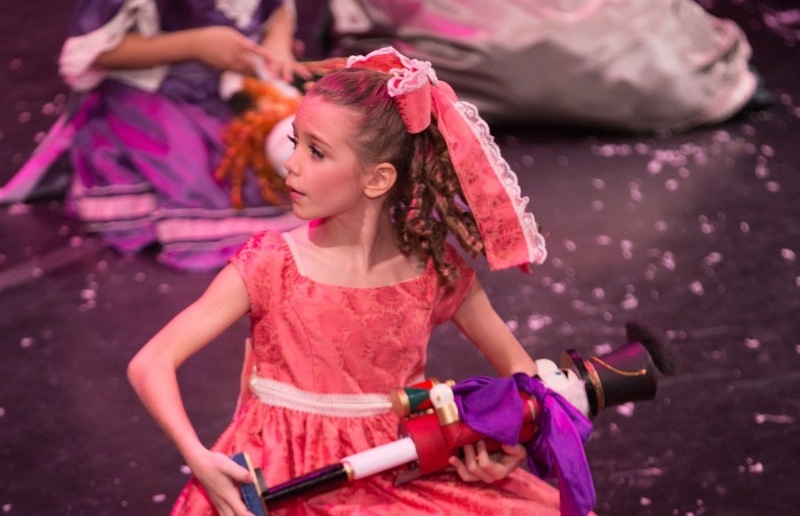 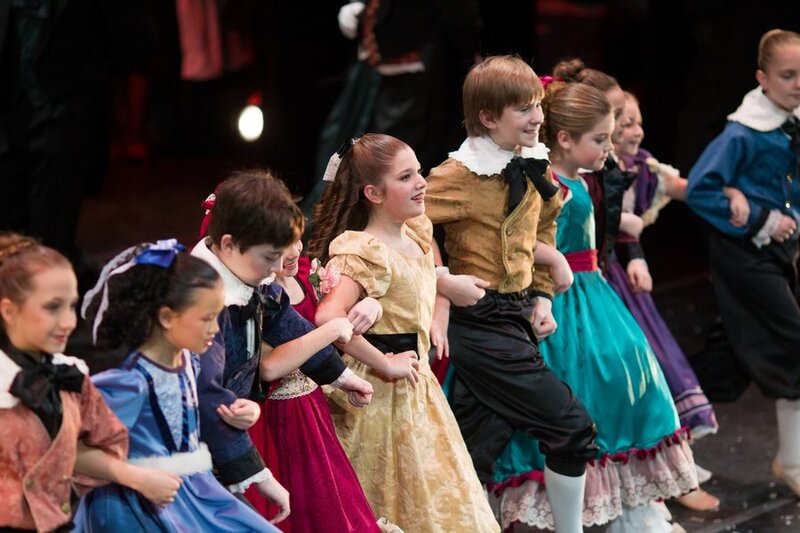 CRYB educates the Jamestown community through Arts Education programs that foster creative exploration for children and Community Engagement programs that provides patrons with a deeper understand of dance.